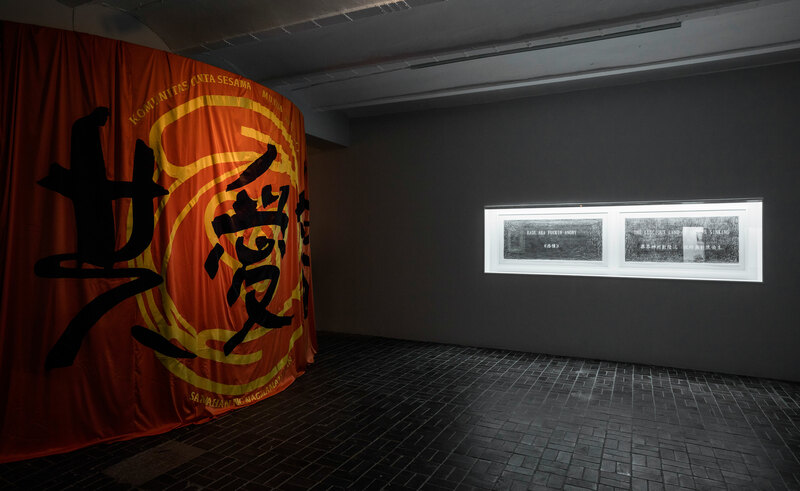 Wu Tsang’s films, installations, performances, and sculptures move fluidly between documentary, activism, and fiction. 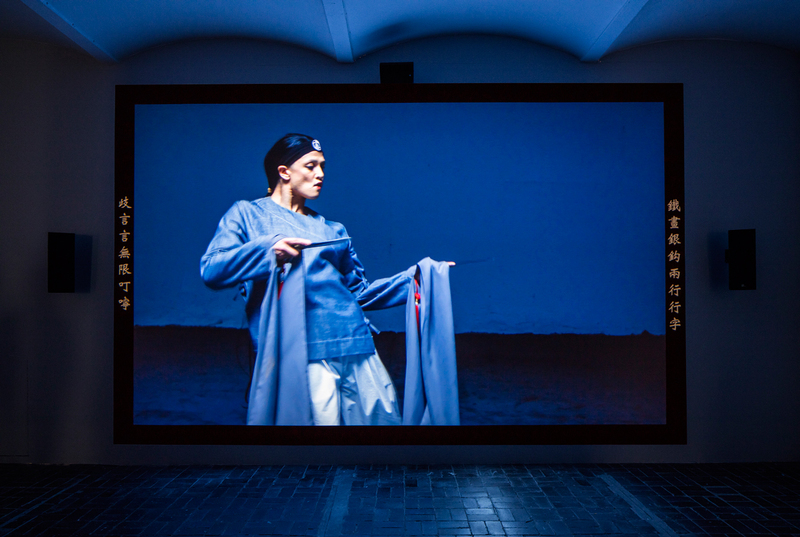 Inspired by questions of cultural identity in Hong Kong and the genre of kung fu, Tsang’s new short film and installation Duilian (2016) takes the narrative form of an illegitimate “wild history”. While set in the present, film stages a fictitious love story between Chinese revolutionary poet Qiu Jin (1875–1907) and calligrapher Wu Zhiying (1868–1934). The protagonist Qiu Jin was executed as a traitor during the Qing dynasty and has been alternately heralded as a nationalist martyr, communist hero, and feminist icon. 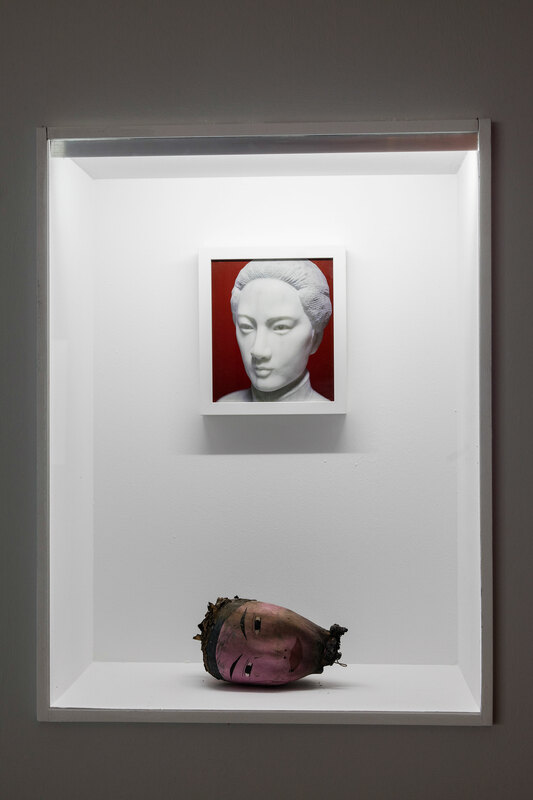 Tsang crosses time periods and genres, focusing on the intimate female relationships that ultimately shaped Qui Jin and her legacy. 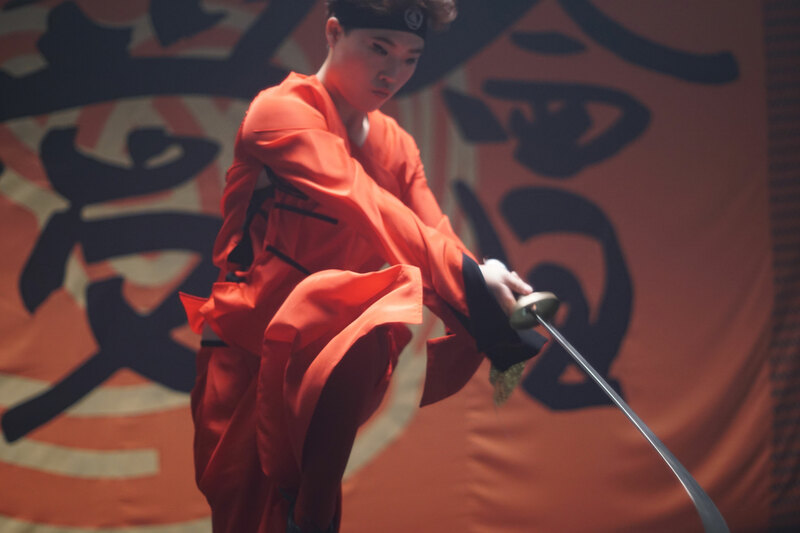 The title Duilian refers to a traditional form of couplet poetry, in which language is bound by tonal structure; it also refers to a dueling category in wushu (“martial arts”), a Chinese fighting style that mixes performance, competition, and rule-based dance. The story depicts the love and loss between Qiu Jin and Wu Zhiying, who form a powerful bond that escapes the confines of time and language.